As we approach the celebrations of the 60th anniversary of the Treaty of Rome, there are many solutions to move Europe out of its democratic lethargy. 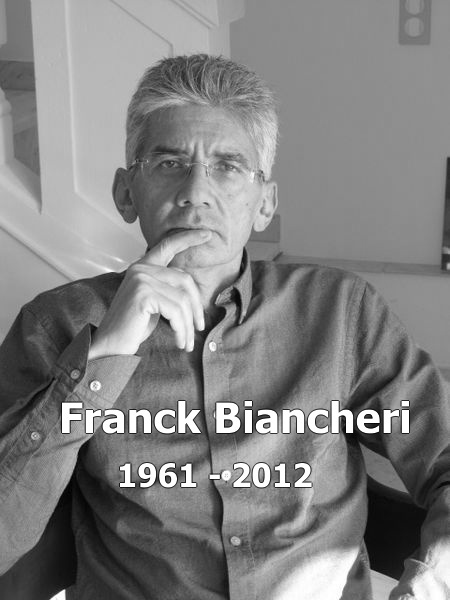 From the creation of AEGEE-Europe until his death, Franck Biancheri, however, defended only one possible path, truly trans-European elections. 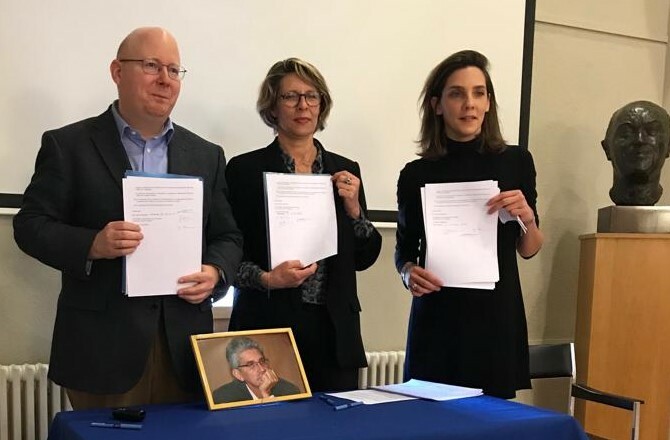 A process supported by the AAFB, the author of the “Open Letter to the European Leaders: Towards a first real trans-European election” (July 2016) and within the framework of the ICAN network “One more attempt to enforce positive (and democratic) change in European governance“. Our President Marie-Hélène Caillol is also invited to Rome on March 24th in the framework of the celebrations of the Treaties of Rome in the context of the appeal “Changing the Course to Europe” organised by the European Movement in Italy. Would a State be democratic because the Presidents of its regions are democratically elected (and not its Head of State) ? Of course not ! 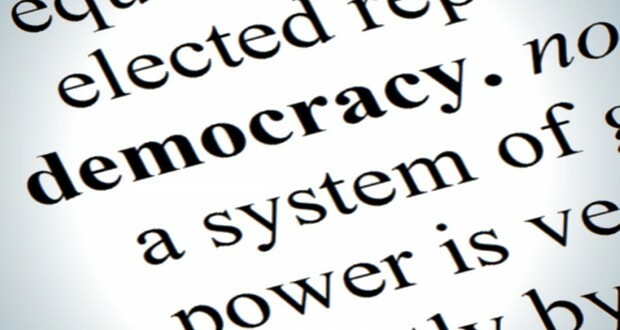 Is the EU democratic because the Heads of its Member-States are democratically elected ? Of course not ! Today the citizens think and pay European, and the European institutions implement daily policies that concern every one closely. However the decision-makers that we elect on a national level have no means to weigh more than a simple lobby on the political orientations of the European level. There’s a good reason for more and more people to go down in the street at each summit ! In the 90’s this process should have taken the shape of a better public consultation on the policies implemented by the European executive (something which the European institutions completely failed to achieve) ; but in the years 00 of the 21st Century, democratization can only take place in the perspective of the democratic election of a European executive that remains to be invented. 1- Immaturity of ” Euro-Citizens ” : Every citizen is responsible and mature regarding national and regional matters. Alas, he is totally immature and inexperienced when it comes to the European scale. Indeed, the lack of an effort of democratization of the EU in the 80’s/90’s has dug an immense gap between European challenges and citizens’ ability to understand, choose and act on a European scale. 2- Absence of trans-national political parties : The same lack of a European democratic debate in the 80’s/90’s froze the emergence of trans-national opinion leaders and political parties likely to incarnate today’s European choices and debates. The EU therefore faces a complete void in terms of political relays and political leadership at its scale. 3- Absence of trans-European political experience : The pseudo-debate on the election of a ” President ” of the European executive shows it : all those who have experienced trans-European elections at a certain level (in association networks, for instance) know that in case this ” President ” has any power at all, this election will result in the exacerbation of nationalist reactions. Today, no individual in the EU can represent any thing else than a national political carrier / identity. All those who have had to gain the confidence of large groups of Europeans know it : a democratic election cannot be that of a man or woman (who can only appear as a ” national champion “) but that of a ” European team “, incarnating the Union’s diversity. * This article was written in the framework of the EUSV project (EU-Studentvote), the first online election of a trans-European student council organized in May 2002 by Franck Biancheri’s network. This very first initiative on the internet had gathered about 80,000 students from all over Europe. The objective was to demonstrate the possibility of organizing trans-European elections with trans-European lists: “To combine new technologies and democratic principles to succeed in the entry of European integration in the 21st century or e-democracy Service of Euro-democracy”. Other articles are to follow on this innovative and unique experience then.